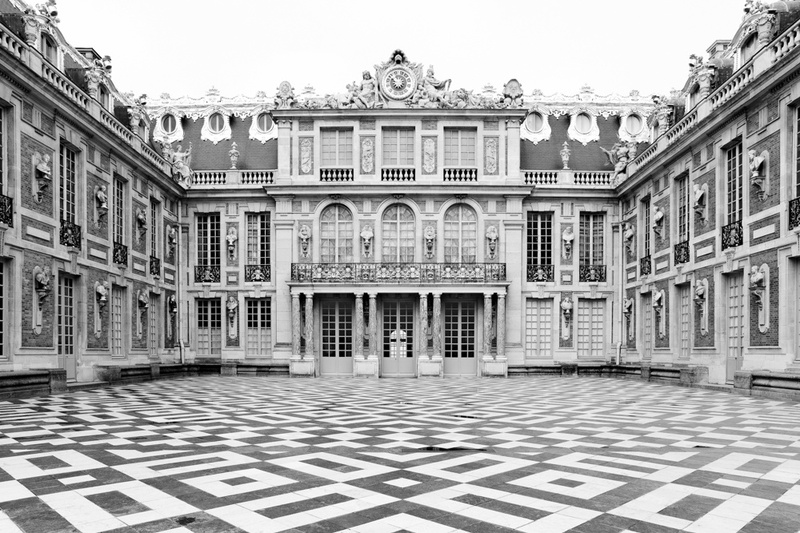 A true example of rich aristocratic French history, the Palace of Versailles played host to French nobility since its conception in 1682. Commissioned by Louis XIV, the property boasts an impressive 2,300 rooms and a orangery with thousands of trees which are over 200 years old. You can explore rooms such as the Queens Chamber, the Royal Chapel and the incredible Hall of Mirrors. This Palace is a must see for lovers of over the top Baroque architecture style. 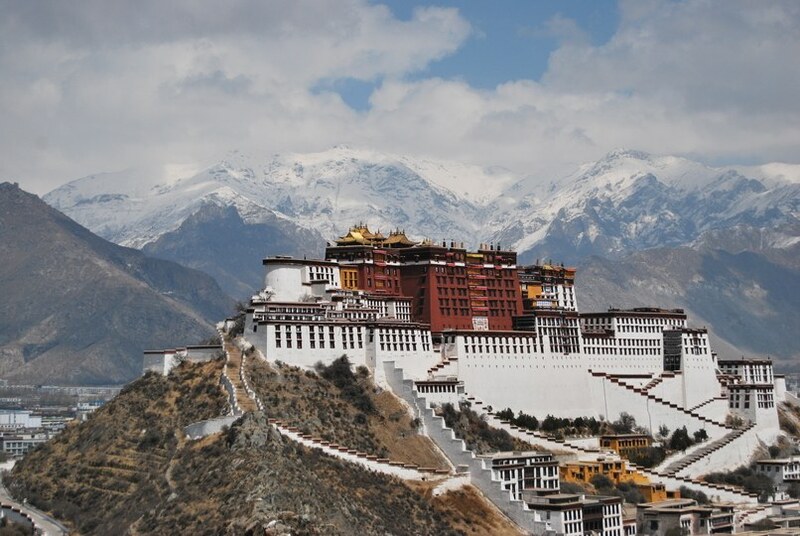 One that we hadn’t stumbled across yet, is the incredible Potala Palace. Located in Tibet, the structure can be dated back to around 1,300 years ago. The Palace was home to the Dalai Lama until the Tibetan uprising in 1959 when the 14th Dalai Lama fled to India. The structure contains two main palaces, with the centre the ‘Red Palace’ containing the main halls, chapels and shrines dedicated to the Dalai Lama. While this may not be the easiest to get to, its worth the visit to see the Tibetan Architecture. While an obvious choice, the Sagrada Familia is a unique opportunity for lovers of architecture. The church enabled the modern person to witness the construction of a building that begun in 1882. Designed by Antoni Gaudi, the construction of the Sagrada has been ongoing for the last 136 years. With an estimated finish date of 2026, the Gothic architecture is one of the most impressive churches in art history. 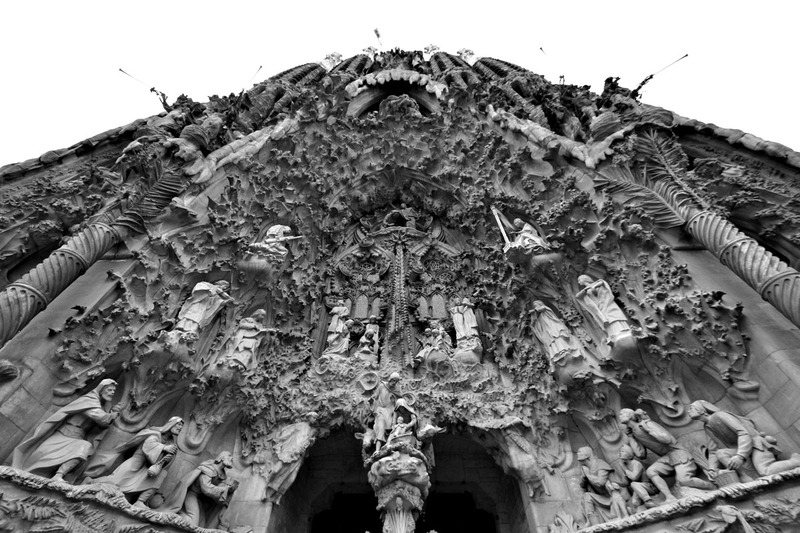 Gaudi’s buildings can be found all over Barcelona, so go exploring. Being based in Australia, its safe to say that there isn’t many examples of architecture this old or of this ancestry. 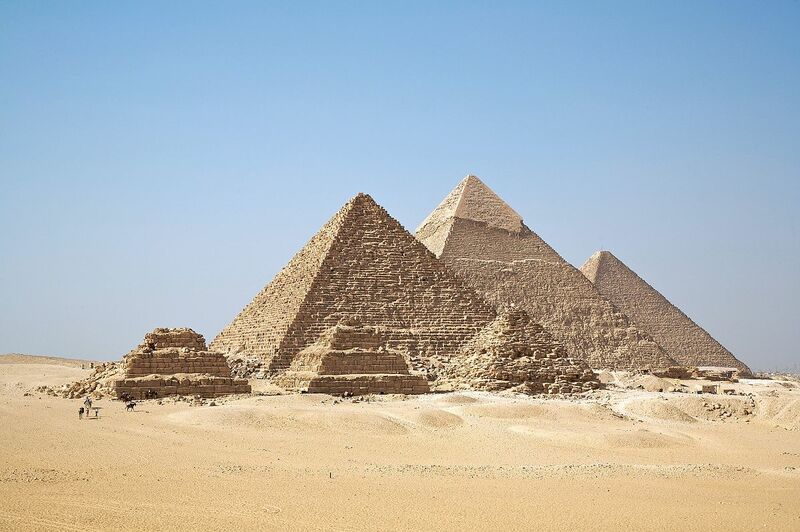 This may be why the Pyramids of Giza have continued to be so fascinating. When you think of architecture before its time, this is what you think of. The Egyptians ability to create such a monumental structure is impressive. The site itself is pretty easy to get to and is hilariously close to civilisation. 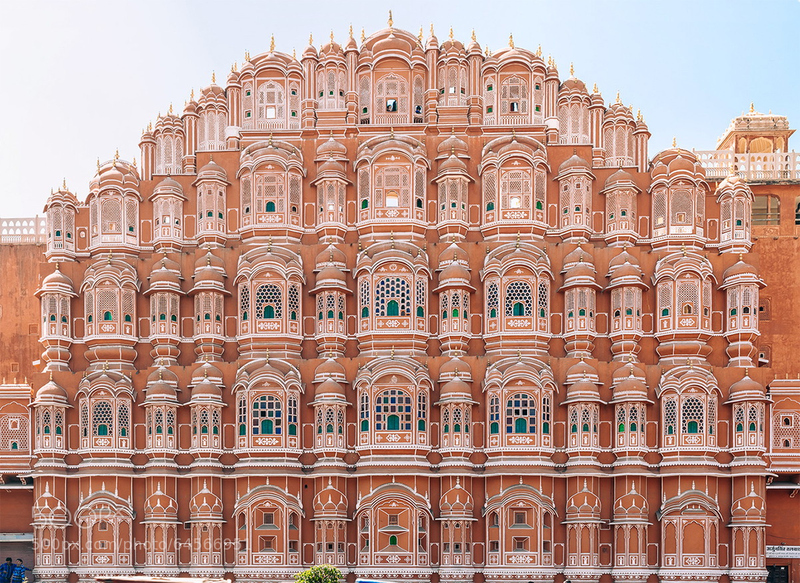 A unique pink and red sandstone structure with beehive like windows, the Hawa Mahal is truly iconic. Inspired by the structure of Khetri Mahal, Maharaja Sawai Pratap Singh commissioned the structure in 1799. 053 small windows called jharokhas decorate the five-storey exterior. Located south of Jaipur city, Hawa Mahal boasts the clever cool air technique called Venturi Effect. This is a must see when visiting the “Pink City” of India. We hope these icons inspire your architectural exploration joinery. In the next addition of ‘must see’s we will take a look at the must see modern buildings.